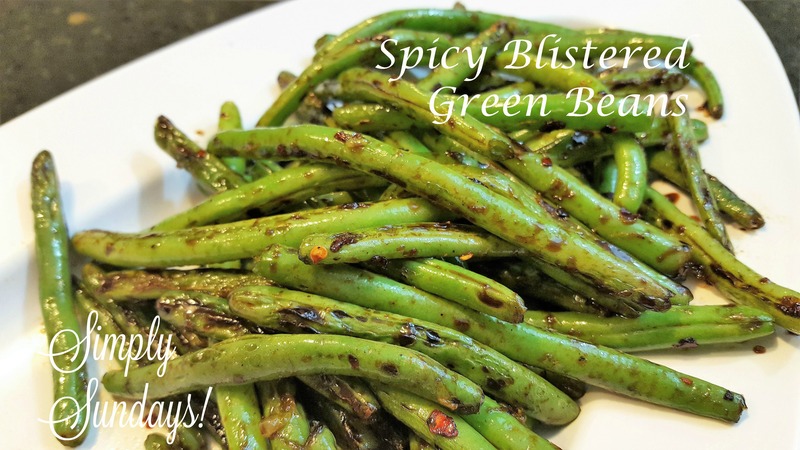 Spicy Blistered Green Beans – Simply Sundays! Pan to table in record speed! Give a quick stir and serve up this spicy and delicious side!